Arrow already concluded the filming of its seventh season and while the series is preparing to say goodbye with its eighth cycle, from the site Canadagraphs they revealed that a character from the previous crossover of the Arrowverse, “Elseworlds”, would return for the end of this season. Possible spoilers of Arrow then. 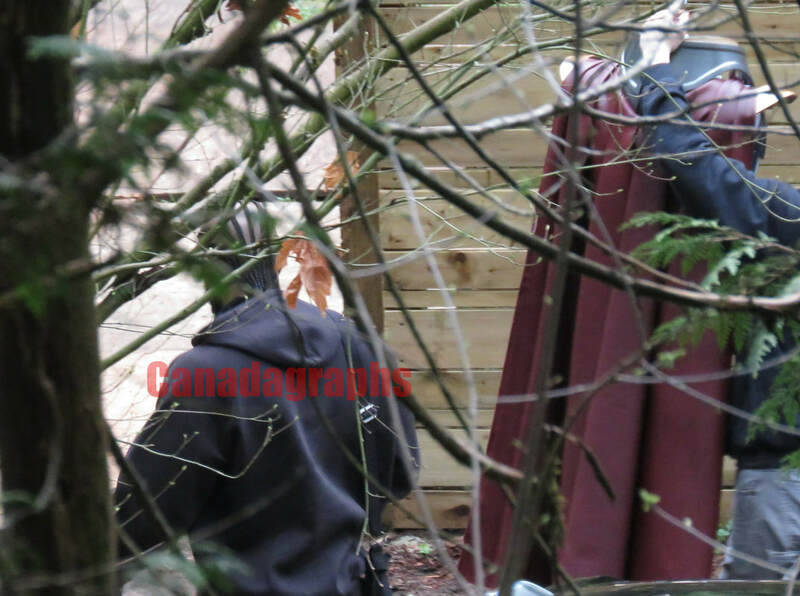 Canadagraphs, a site that specializes in taking photos and making reports of different set of film and series filming in Canada, indicates that the recordings of the last episode of the seventh season of Arrow they were developed in a very aparatado place of the north of Vancouver; specifically in the cabin seen during the episode “Star City 2040”, where Felicity Smoak gave birth to Mia Smoak, the daughter of Oliver Queen. Although, the delivery of Felicity seemed an evident element of the end of season, considering that that also will be the Last episode of actress Emily Bett Rickards; The most interesting part of this report would not be that information. According to the site, on the set were not only Emily Bett Rickards as Felicity Smoak and Stephen Amell as Oliver Queen, but she was also seen LaMonica Garrett, the actor who gave life to The monitor in “Elseworlds”, the last crossover of the Arrowverse. 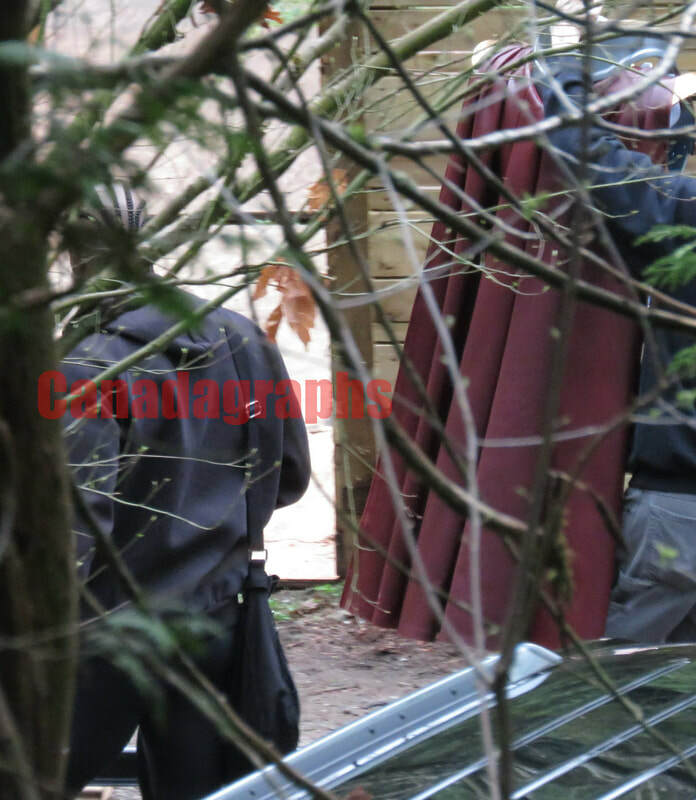 In fact, from Canadagraphs captured a couple of photos of the actor with his suit. Although this report does not offer certainty regarding the appearance of El Monitor, the site indicates that Rickards, Amell and Garrett they would have filmed a scene together, judging by the time the three of them stayed together inside the set. Of course, this is still striking in the face of the expected adaptation of Crisis in Infinite Earths which will be the focus of the next crossover of the Arrowverse. Remember that, to save Flash and Supergirl in the “Elseworlds” events, Green Arrow made a Pact with The Monitor. The scope of that agreement for the moment is a mystery, but already raise several speculations about the fate of the three main heroes of the Arrowverse. Arrow will return with a new episode this Monday.